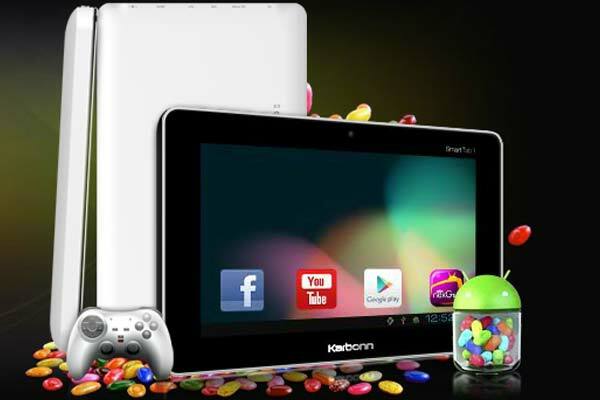 Long awaited jelly bean tablet has been launched by the karbonn mobiles company.It has shown its strength by releasing the tablet with the new JELLY BEAN os. Present users with os version ICS need not worry. You will be upgraded to JELLY BEAN for free. 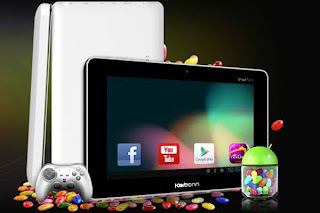 This tablet delivers an fast user experience because of its new jelly bean feature in it.As we already experienced the ICS fastness we can imagine the working process of JELLY BEAN .Eagerly waiting to get hands on to it and have the unique experience. Why late hurry up.. Book now. This is a very nice Blog. Thank you for nice blogging. Useful content about Business Mobiles and awesome design you got here! I want to thank you for sharing your solutions and taking the time into the stuff you publish!